2. 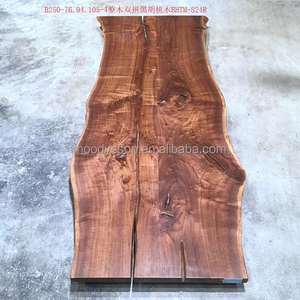 What's your best price for this wood slabs9 A: We will quote you best price based on your order quantity. 3. Q: What's the delivery time9 A: The delivery time is about 15-30 days after receiving your deposit payment. Note: As wood is natural, we will sell the Wood slab based on the raw material we have. We have rich experienced and professional team to handle product packing, space availability and stacking in container, ensure that the goods you receive and you expect are same. 5F Production process : -------- Love Home Tile & Stone -------- Love Home Stone & Tile have its own quarry, and we have 3 factories located in Guizhou, Yunfu and Xiamen China for different marbles. 6F Top Package: -------- Love Home Tile & Stone -------- Sea worthy strong wooden crate package good for export market. Donghai Mengyouge Jewelry Co., Ltd.
Jiujiang Tengjun Shell Arts And Crafts Co., Ltd.
Quality Control: 1- after extracting Blocks by our Staff in the quarry. 2-while producing our Blocks by our staff in the factory. 3-while loading container by our staff in the factory. 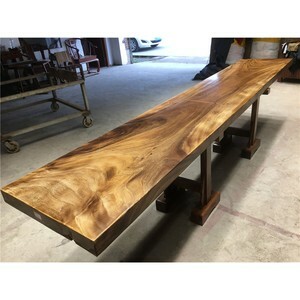 Alibaba.com offers 391 petrified wood slab products. 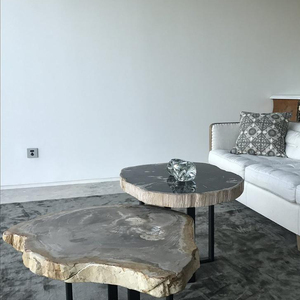 About 16% of these are marble, 11% are dining tables, and 8% are other natural stone. 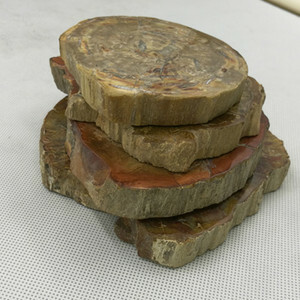 A wide variety of petrified wood slab options are available to you, such as crystal, wooden. You can also choose from crystal diamond, crystal image, and block & cube. As well as from mascot, love, and angel. 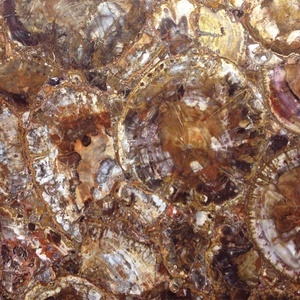 And whether petrified wood slab is art & collectible, holiday decoration & gift, or home decoration. 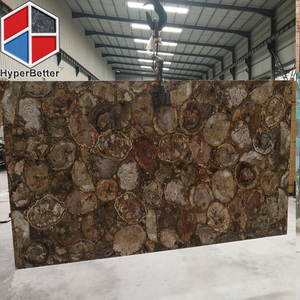 There are 375 petrified wood slab suppliers, mainly located in Asia. 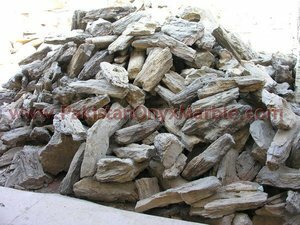 The top supplying countries are China (Mainland), India, and Netherlands, which supply 88%, 5%, and 2% of petrified wood slab respectively. 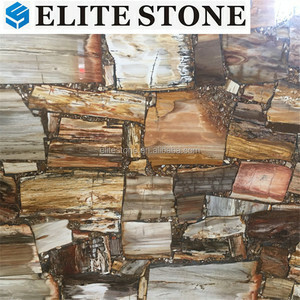 Petrified wood slab products are most popular in North America, Western Europe, and South America. You can ensure product safety by selecting from certified suppliers, including 23 with Other, 18 with ISO9001, and 11 with ISO14001 certification.